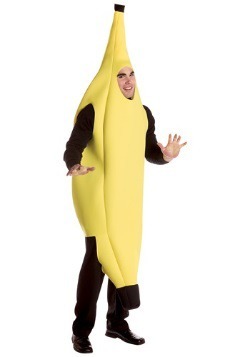 The banana costume is an enduring comedy classic! 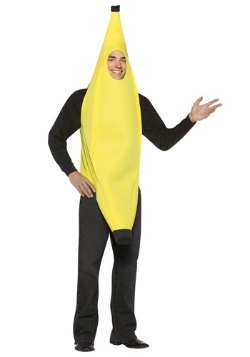 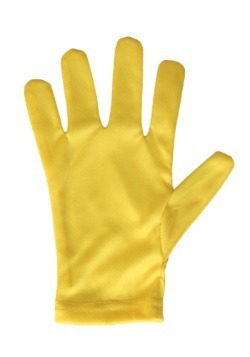 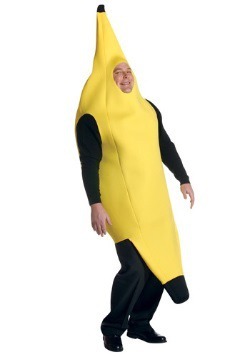 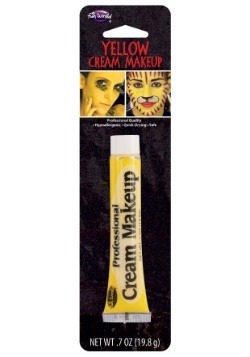 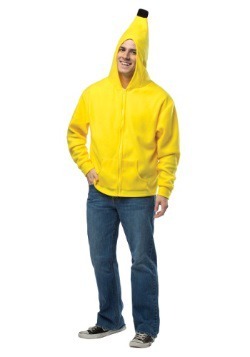 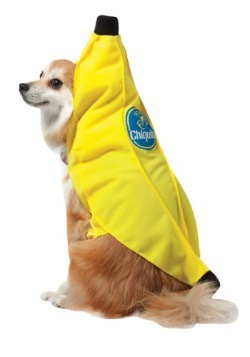 Our basic Banana costume is a great choice for any costumed event. 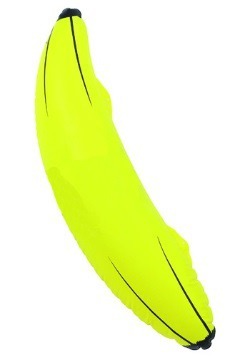 And if you want to liven up an old classic give one of our wacky variants a shot! 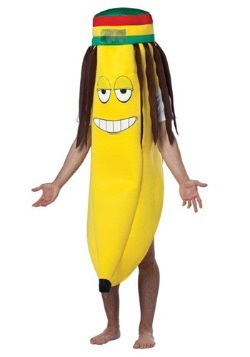 We've got a zombie banana and a rasta banana. 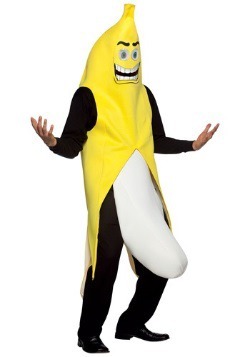 The flasher banana is a hilarious choice for an adult party but if you want to stay kid friendly check out our adorable baby bunting or banana in pajama costumes. 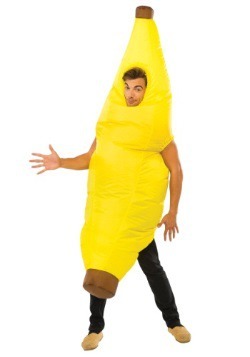 Get a buddy to be a Gorilla for a hilarious pair or check out our other fruit costumes so you can make a whole group ensemble. 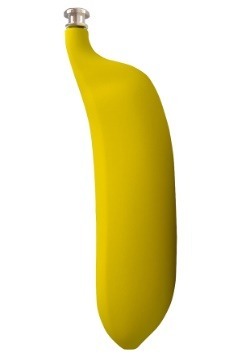 Whatever your choice you can't go wrong!